The odds of not getting audited are more in your favor than they were a few years ago. But they're not zero. A tax expert's advice: "Be accurate; document your deductions and record your income." And be careful about home-office deductions. 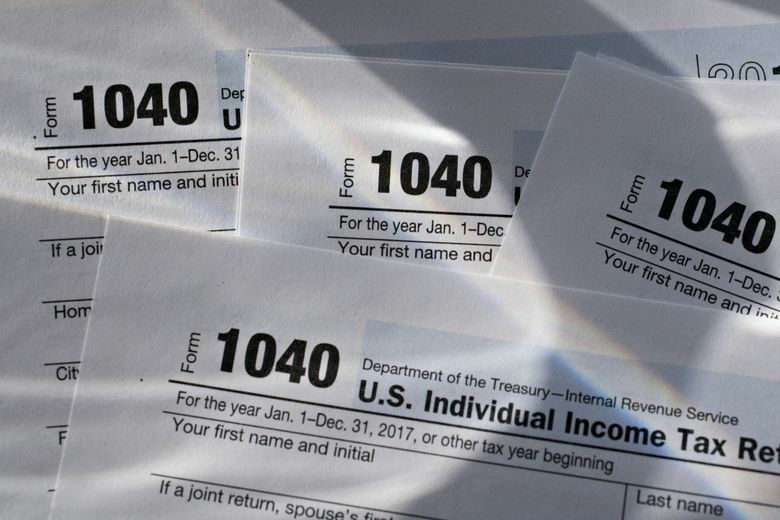 WASHINGTON — Just because the Internal Revenue Service is auditing the fewest tax returns in years, and just because the IRS has thousands fewer enforcement agents to look into your finances — don’t take it as a green light to cheat. This year, tax returns are due by midnight on Tuesday, April 17, rather than the traditional April 15 date. Information and tips from the IRS are available. This is important stuff. Individual income taxes account for about 48 percent of the federal government’s revenue for fiscal year 2017 — about $1.6 trillion, according to the Joint Committee on Taxation. That’s the highest percentage of federal receipts in years, according to the committee. The agency has been trimmed back, even as the numbers of filers have grown. 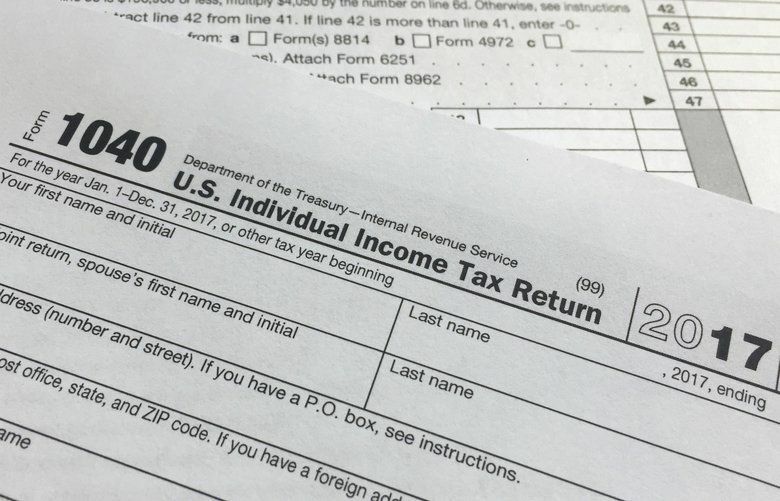 Americans filed 150 million individual tax returns in the fiscal year that ended in September, the most ever. Even as the number of returns have grown, the number of audits has dropped 40 percent from 2010 to 2017. Hobbies aren’t businesses. Claiming a horse you ride as a business is not a deduction. The Pony Express went out of business with the railroads in the 19th century. If you have one car and you claim it is used all for business, then how do you do your grocery shopping, take the kids to school and pick up the laundry? Same with a cellphone or landline. Is it really never used for personal calls?